This is television redefined, because now you can keep an eye on yacht and crew using live tracking. This will give insight into current status and increase safety on board for all participants while sailing. Follow your friends and, get to know where in the seven seas they are sailing right now. 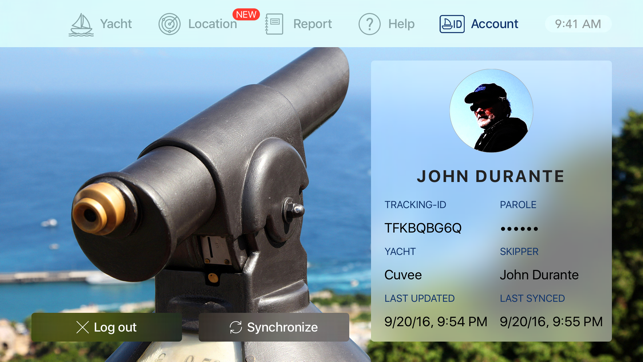 Access original yacht data like current speed and direction and enjoy accessing photos of yacht and skipper. Up-to-date information give you the safety that yacht and crew are well and safe at any time. 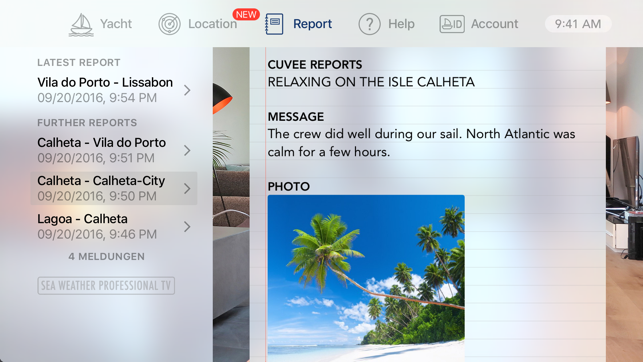 Receive current reports of location and short messages from skipper and crew with upcoming destinations and time of arrival. 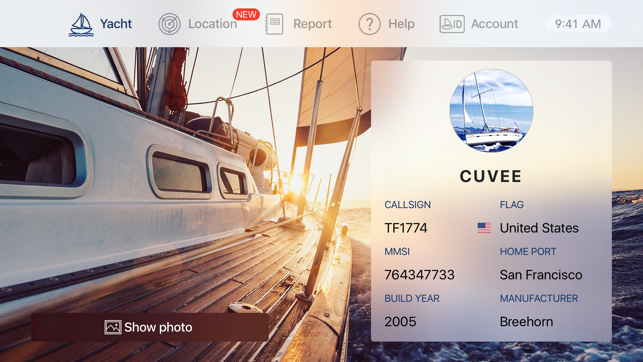 If you want to provide data from a yacht to your Apple TV you will need Sea Weather Professional for iOS and become a member of the Sea Weather Professional Connect Network. All information displayed on the TV app will be provided via the iOS app and the Network. 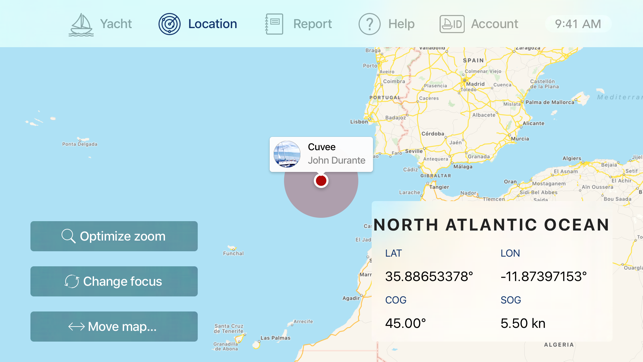 Sea Weather Professional for iOS starts providing the features of Sea Weather Professional Connect Network beginning with version 6.0, you may need to update to the latest version of Sea Weather Professional for iOS. This app uses icons from the library http://icons8.com/ we thank for providing these under Creative Commons Attribution-NoDerivs 3.0 Unported License. For more information please visit www.seewetterpro.de soon.